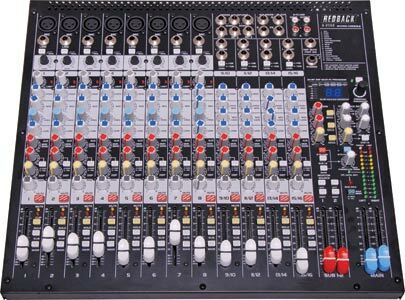 A professional 22 input mixing desk with AGE microphone preamplifiers and compressors, plus British style EQs and 24-bit multi effects processor. 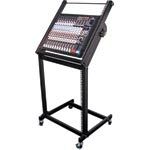 This rack mountable design is ideal for bands, home studios and function centres. 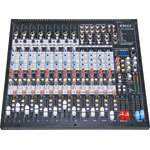 The uncluttered control layout enables hassle-free adjustment in live or studio mixing environments. 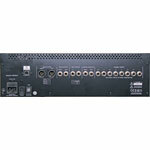 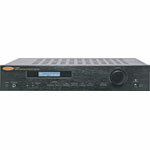 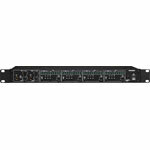 May be mounted into a rack stand (such as H 5510 - see over page). 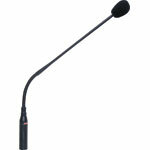 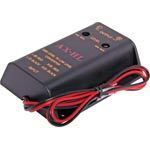 Fitted with low noise mains power supply.